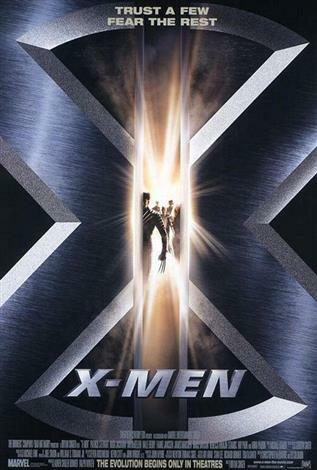 Psychic Professor Xavier (Patrick Stewart) leads a school of skilled mutants called X-Men, a peacekeeping force to safeguard the world against a race of genetically mutated humans known as Homo Sapiens Superior. However, Magneto (Ian McKellen), a mutant with a powerful magnetic charge, has also begun to organize a team to strike first against what he believes to be a threat from humanity. When he kidnaps Rogue (Anna Paquin) from the X-Men's compound, Xavier and his forces must rescue her, even as they continue to vie with Magneto for the fearsomely strong mutant battler Wolverine (Hugh Jackman). Both Xavier and Magneto also have to contend with Senator Kelly (Bruce Davison), a heartless political leader who wants a final solution against mutants on both sides.